I wanted to talk about some essential pieces you absolutely need for the summer. The Caftan-- You soooooooo need one. A caftan reminds me of old Hollywood. It is such a glamorous piece and should be worm as a statement, not just a cover up. How cute is this one from Zara? You can read about it in this post. The Graphic Tee-- I think every fashion girl needs to add some graphic tees to their everyday tshirt collection. I love this one from Topshop. 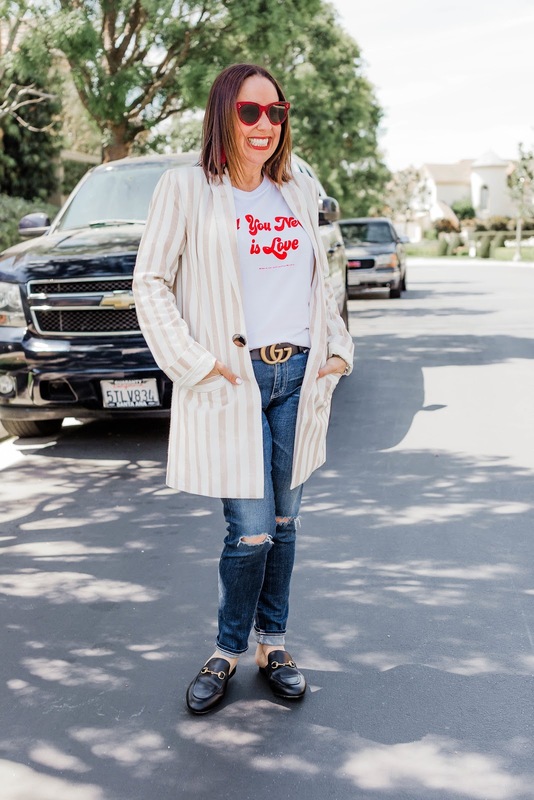 You can read all about my love for graphic tees in this post. 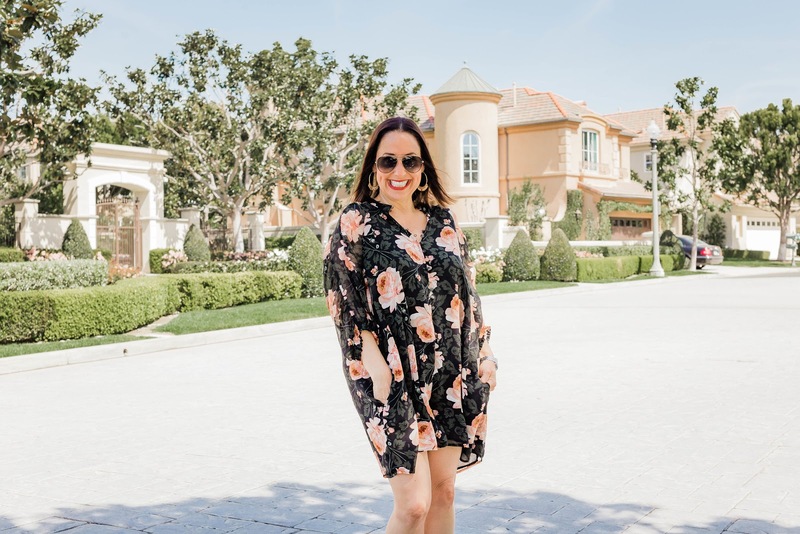 A Romper-- Summer is the perfect time to show off those cute legs and the best way is with a floral romper. And yes, every fashion girl can wear one. Just find the style that works best with your body type. Read more about it in this post. The Summer Dress-- I love wearing dresses all year, but especially in the summer. Free people has such a great collection. I picked up this one from Vici and it is one of my favorites. You can read more about my favorite dresses in this post. White Slides-- Yes. You need these. I love these from Sam Edelman. They are so comfy and literally go with everything. Read more about them in this post. 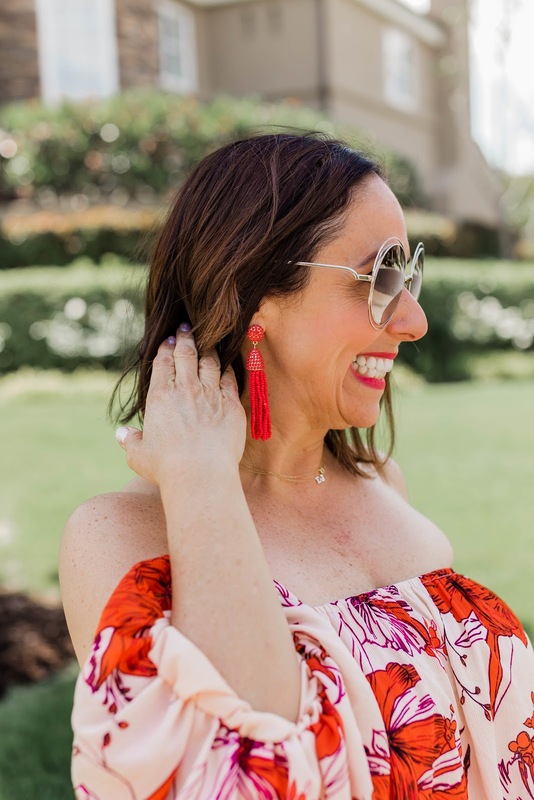 A Fun Pair of Earrings-- There are so many fun flirty types of earrings available that are perfect for the summer months. I love ones that dangle and are different colors. Check out Shop G2g and Sugarfix by Baublebar. Read more about these cute earrings in this post. A Denim Jacket-- Every fashion girl needs a denim jacket. They are perfect to throw on over maxi dresses, or over a cute tank on a cool summer night. I've been wearing my Levi's denim jacket nonstop. Read about it more in this post. 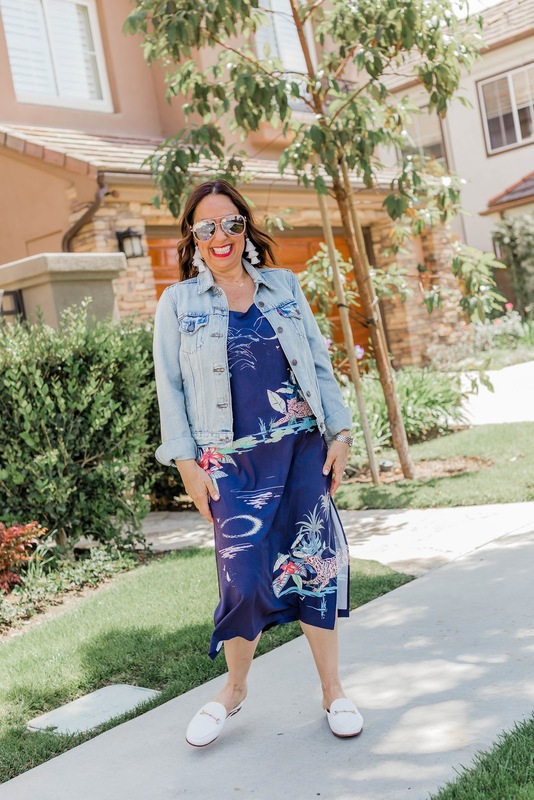 I cannot wait to share more summer trends with you!! Stay tuned. You can shop these looks by clicking the links above. Happy Reading!!!! OK, that kaftan is my FAVORITE!! Love the vibrant colors and length! This is just the cutest summer look!